CORSA Performance is expanding its exhaust product line for BMWs with a dual rear exit, cat-back system for the 2012-2014 BMW 335i F30. BMW owners can enhance their driving experience with a CORSA exhaust system, which is engineered to maximize engine performance with a straight-through design to reduce back pressure. The company's patented Reflective Sound Cancellation(r) (RSC(r)) technology creates a unique acoustic combination of high-performance sound under acceleration and a drone-free experience during cruise. 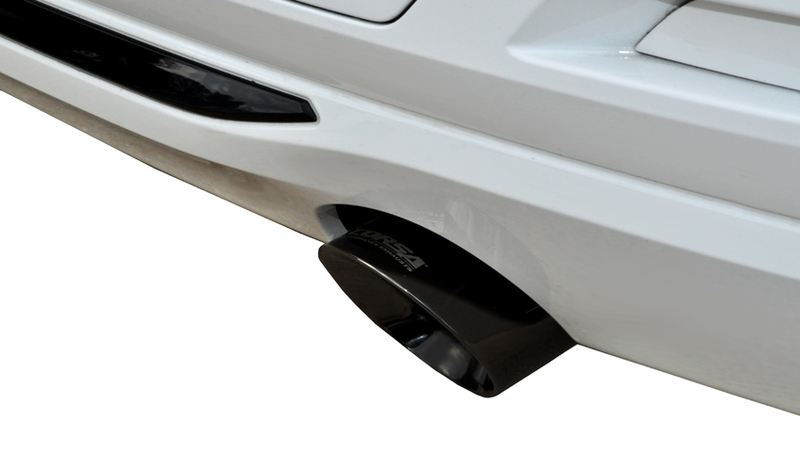 CORSA exhaust systems for the BMW 335i F30 are available in a Touring sound level, which enhances throttle sound while being quiet during idle and mellow under acceleration. 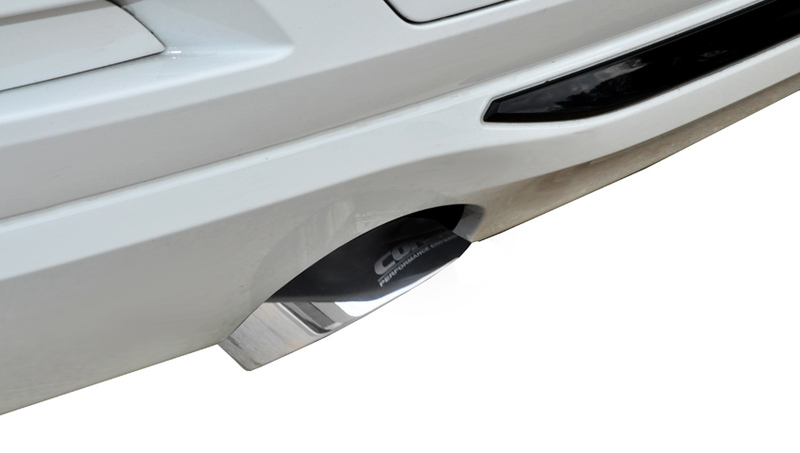 Made in the USA, CORSA's high-quality exhaust systems are made with premium 304L stainless steel and feature double-wall construction, 3-inch diameter pipes and dual rear exit Pro-Series 3.5-inch tips laser etched with the CORSA logo. 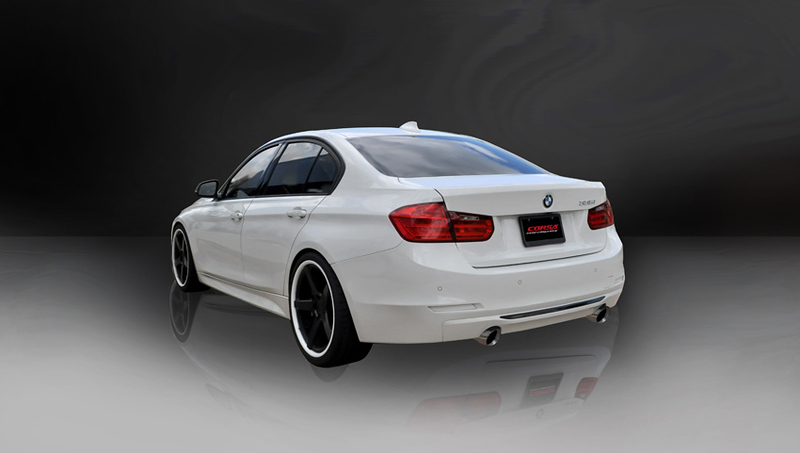 Systems are available for both the rear wheel drive (part number 7) and all-wheel drive (part number 8) 2012-2014 BMW 335i F30 with either polished or black PVD coated stainless steel tips. When comparing the CORSA exhaust system with the stock 335i system, flow bench testing shows the CORSA exhaust system flows 3.36 percent better with the stock valve open and 35 percent better with the valve closed. A limited lifetime warranty protects CORSA Performance exhaust systems for as long as you own the vehicle. Available through select retailers and distributors nationwide, systems come complete with top-quality installation hardware and detailed instructions. Additionally, CORSA makes exhaust systems for the BMW 1 Series dating back to the 2008 model year, 3 Series dating back to the 1992 model year, M3 Series dating back to the 1992 model year and the M5 Series dating back to the 1998 model year. 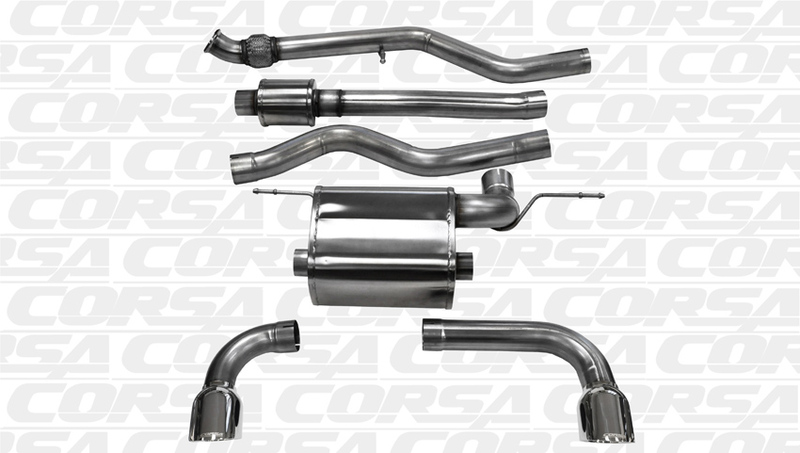 CORSA Performance, a TMG Performance Products, LLC brand headquartered in Berea, Ohio, is a leading manufacturer of premium performance exhaust systems for cars, trucks, SUVs and marine applications. Through its patented Reflective Sound Cancellation(r) (RSC) technology, CORSA Performance Exhausts provides the industry's only guaranteed drone-free driving experience backed by premium performance and superior customer service. For more information, call 800.486.0999 or visit www.corsaperformance.com.